how can i know the remaining of my contract calls/sms/data ?? you can download the app of Vodafone there you can see everything. *111*2# Check ur Mob. No. or *777*0# is rubbish. doesnt work. 777 charges me 49 rupees for some discount services. 111 gets me myplan details! I’m at Sangamner use vodafone service from 8 years old but when 3g lonch in Sangamner network is so pure i’m really frusteted & want to be go in another network but my no. Is’nt porting in another network port code is not available my number 9823938640 . Request – I want to activate vodafone 3G service for Rs 375 per month.But when i m sending the sms ACT3G it is coming as service closed. vodafone is the bes network giving cool offers to their customers.It has a high data speed than other any network.although my sim is vodafone. How can i check Bonus Card validity.? What is the code to check it.? 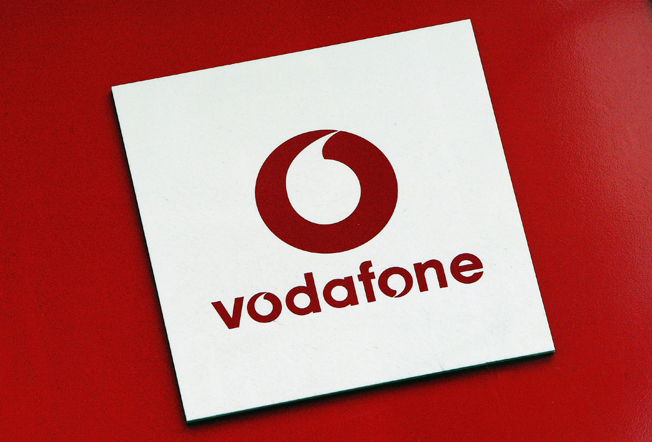 how to activate vodafone to vodafone unlimted night calling offer from my balance. Question – how to check the messages are used to day ——–any number is there ? It is informative blog.Can you tell me the best offers of Vodafone postpaid sim?? Because I have Vodafone postpaid sim.Please recommend me I am waiting for your reply. I need to use my main balance to activate a plan (Rs. 247/-, which gives free calling all over India + 2 GB 3G / 4G data). what should i do? how to check the expiry data of vodafone pack Rs:495? ?